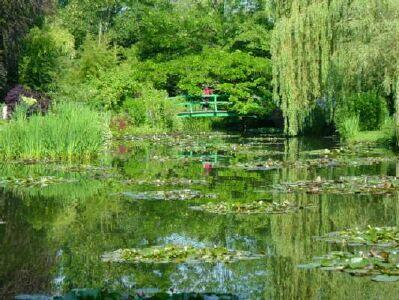 GIVERNY: MONET'S HOME AND GARDENS: Take the train from Gare St. Lazare to VERNON … about 30 minutes. When you exit the train station, go to the bus stop just outside. The only bus stopping here will take you to Monet's Gardens. Driver speaks English. Monet designed the gardens around his home and studio and constantly used them as subjects for his paintings. Everything has been brought back to its former glory ... the willows, the water lilies, the Japanese Bridge, the boat, and the flower gardens around the house. If you know his paintings, you'll see them come to life here. The house has also been restored and is well worth a visit ... especially the dining room and the kitchen. His large, separate studio, has been turned into the gift shop. 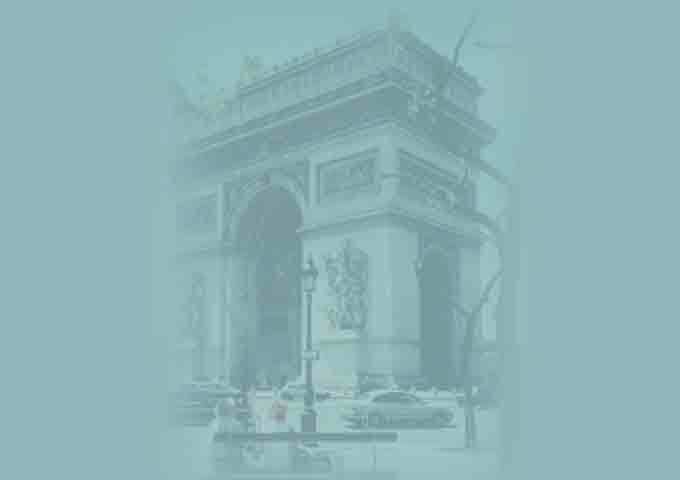 Before leaving Paris, check the train schedule carefully. All trains going in this direction do not stop at Vernon. Check also, the return schedules before you leave the station to go to the gardens. It is possible to stop at Monet's home and then continue by train to Rouen during the same day.